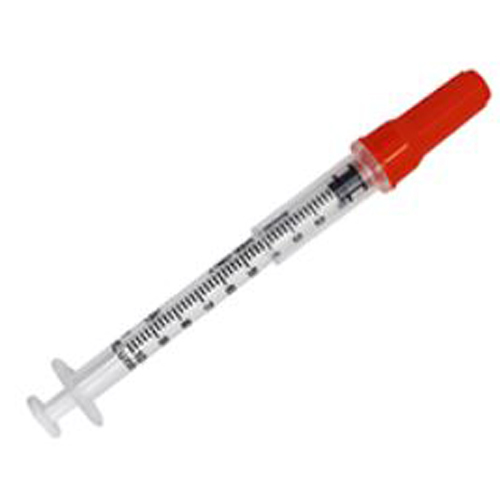 Safety-engineered UltiCare™ Insulin Safety Syringes, our Compliance® Solution, offer premium quality at a great value. They protect both the resident and the healthcare provider! 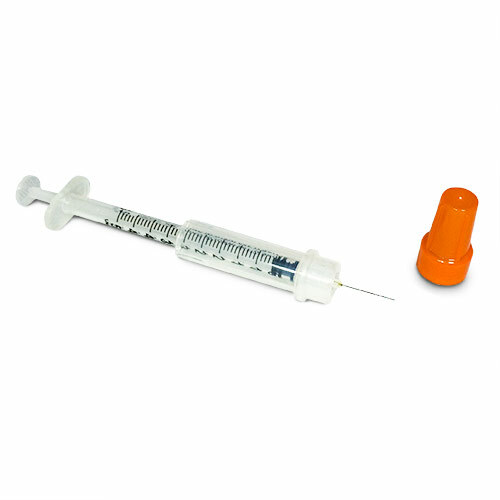 Safety-engineered UltiCare™ TB Safety Syringes, our Compliance® Solution, offer premium quality at a great value. They protect both the resident and the healthcare provider! 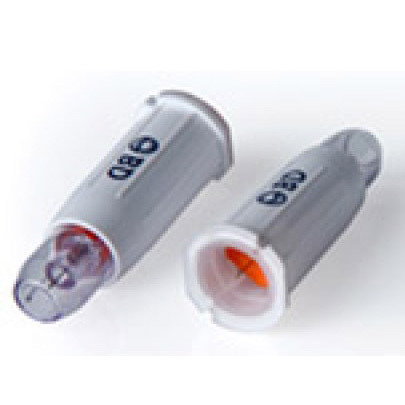 The BD AutoShield Duo is the only pen needle that passively covers the front and back ends of the needle, eliminating exposure after use. This Sterile Water is for use in irrigation and comes with a screw top. This Sodium Chloride Irrigation is packaged in a plastic pour bottle. This Sterile Water for Irrigation is packaged in a plastic pour bottle container.